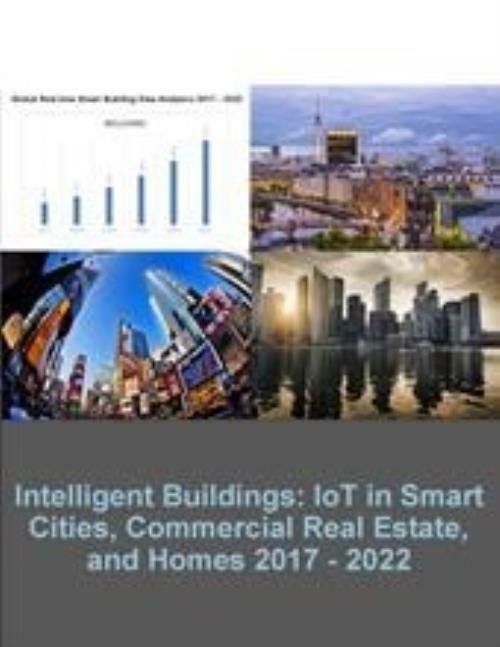 This research assesses the Smart City, Intelligent Buildings, and Connected Homes marketplace. Emphasis is focused upon common technologies, capabilities, and functionality across each segment as well as related market challenges and opportunities. The report provides analysis of specific opportunity areas including embedded hardware, automation software, and managed services. The report also focuses attention upon related smart products and services including data and analytics. The report includes detailed forecasts for the period 2017 to 2022.